Including a potable water back up connection to ensure a supply if there is not enough clear water is available. 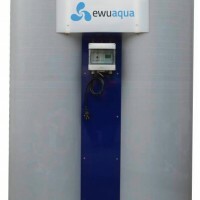 Water treatment capacity of 200 litres per day. 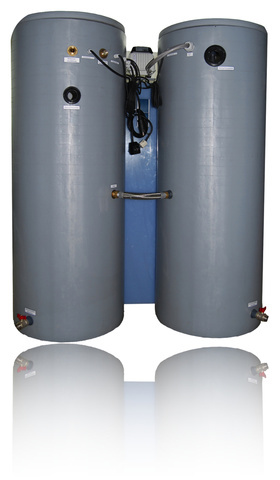 An iDiver immersion pressure pump is integrated into the service water tank to also ensure a safe supply of water to the points of consumption. The pump is equipped with an automatic control and a dry-run protection. The immersion pressure pump runs very quietly.